After a two year fight, we’re proud to say our voices have been heard and the dangerous and unnecessary Port Ambrose Liquified Natural Gas proposal was vetoed by the Governor of New York, Andrew Cuomo. This facility was to be built in the bay between NY and NJ and would’ve posed many environmental as well as safety risks to citizens of both states while providing little benefit to either. Surfrider, along with countless other organizations, fought hard over the past couple years to prevent this project from coming to fruition, and with the swipe of a pen, Gov. Cuomo has settled the matter. Thank you to everyone that came out and voiced their opposition to this project. 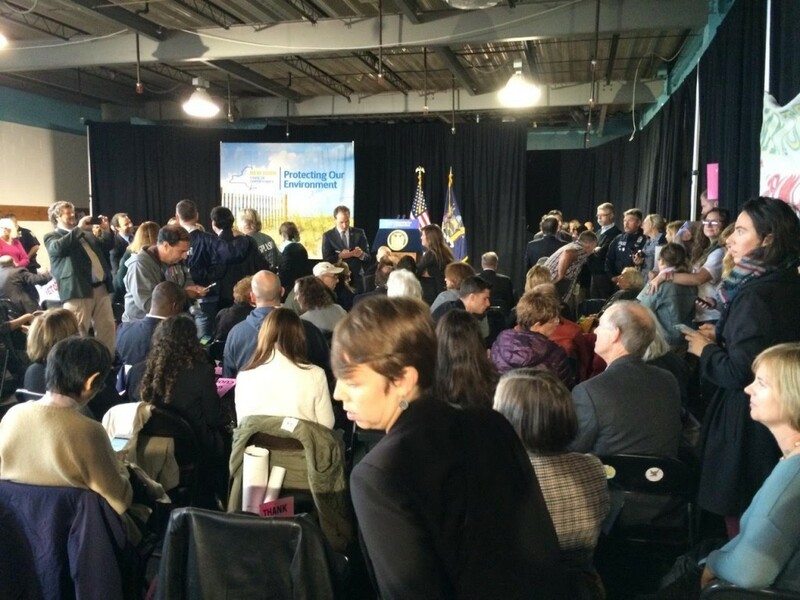 Below is a video of Governor Cuomo’s speech.